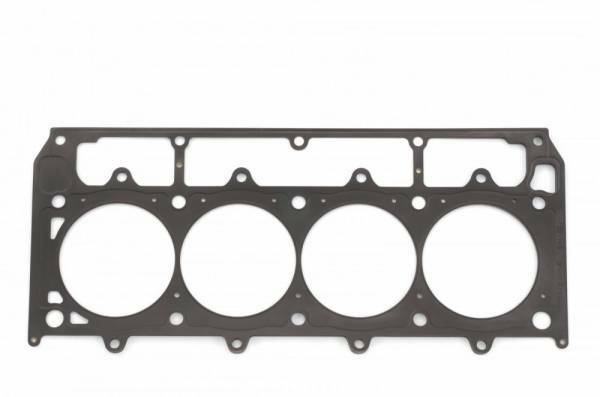 These head gaskets offer a precision fit between the cylinder head and header to improve exhaust flow. These head gaskets feature durable quality construction to maintain a reliable seal under high pressure and temperature changes. LSX 6-bolt pattern heads and block.